Do you seek adventure? How about fortune and glory? 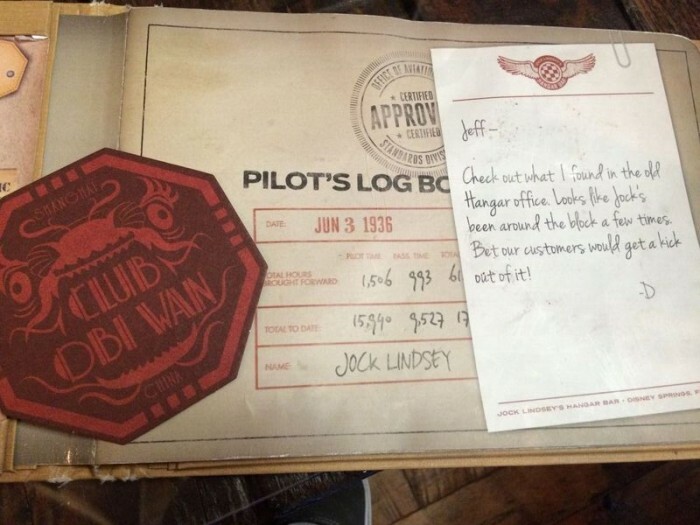 If so, you may want to add Jock Lindsey’s Hangar Bar to your next travel itinerary! Last year, Disney Springs gained Jock Lindsey’s Hangar Bar, themed after Indiana Jones’ pilot, Jock Lindsey, from Raiders of the Lost Ark. 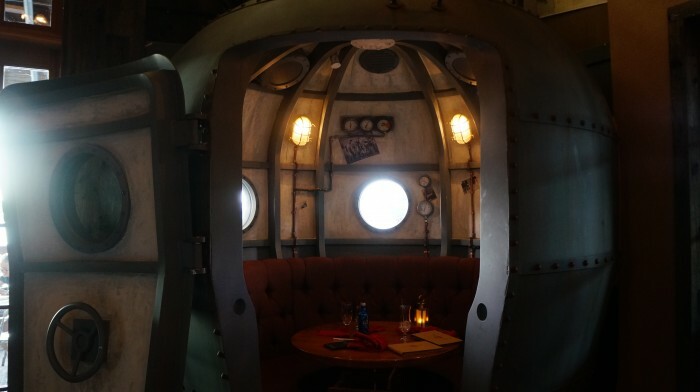 This incredibly themed dining destination has been on my to-do list for months; but as you probably noticed by this article’s title, I’m somewhat of a teetotaler and was a little apprehensive about dropping in a self-proclaimed bar and ordering a soft drink! But a few weeks ago, after an especially long and hot trek through Disney Springs, I decided to venture in to finally check it out for myself. 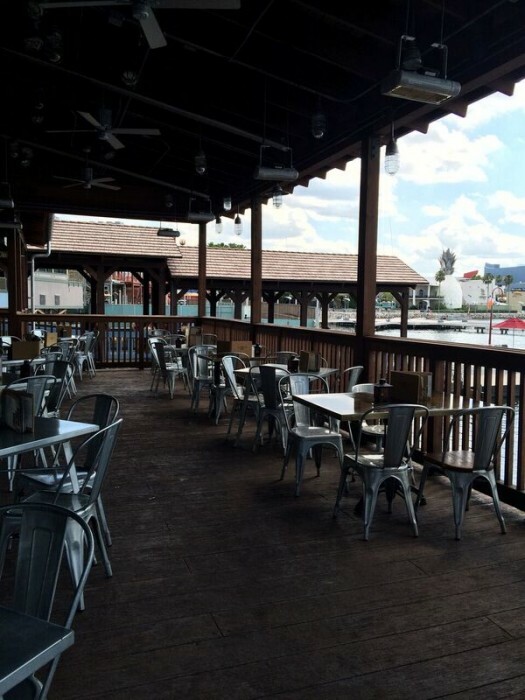 So if you’re curious about my adventure, or you’re a fellow non-drinker who may have had the same concerns, here’s A Teetotaler’s Review of Jock Lindsey’s Hangar Bar. As with everything at Walt Disney World, it’s always about the story and Jock Lindsey’s maintains that tradition. The story behind this Disney Springs addition is that Jock came across this particular part of Florida while on an adventure with Indy. He, and his famous pet snake Reggie, returned in the 1940s and bought a waterfront piece of property to operate a seaplane tour operation. 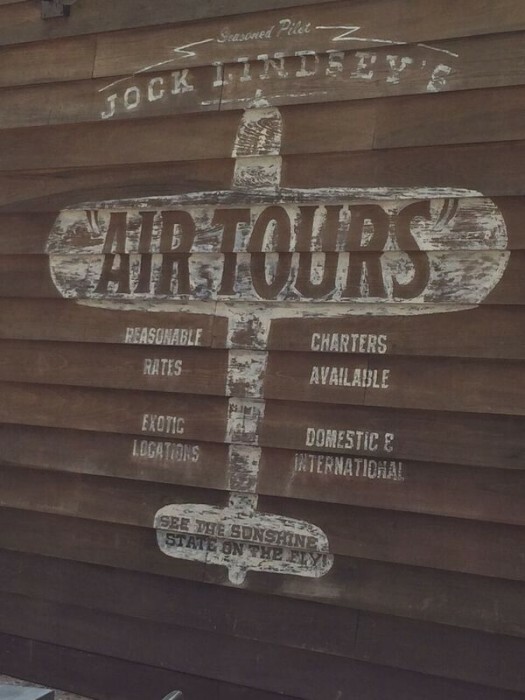 His hangar eventually became a popular hangout for fellow globe trotters, particularly for members of The Society of Explorers and Adventures, and now Disney World travelers. Note: The story behind Jock Lindsey’s Hangar Bar has ties to the storyline of the Magic Kingdom’s Jungle Navigation Co. Ltd. Skipper Canteen, as The Society of Explorers and Adventures also frequented that location and references to Jock, Reggie, and Indy have been found there as well. Keep an eye out for them if you have the opportunity to visit! 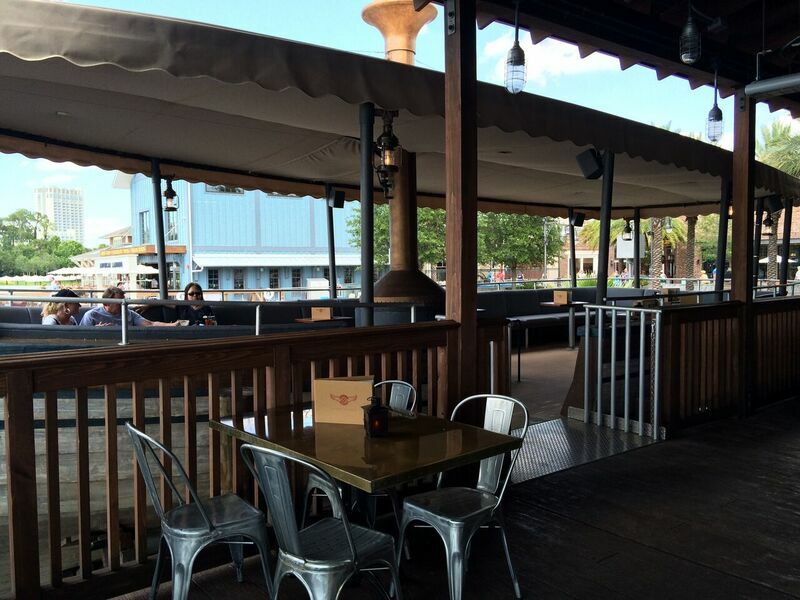 At Disney Springs, Jock Lindsey’s Hangar Bar can be found at The Landing, a charming waterfront area between the Marketplace and the West Side and directly across from the newly opened Town Center. Of all the new spaces to be discovered at Disney Springs, The Landing is by far my favorite. I love the convenient, central location; and as I was staying at Disney’s Old Key West Resort, having the resort boat launch right next to Jock Lindsey’s was quite a perk. Unlike other bars or lounges I’m familiar with at Walt Disney World, Jock Lindsey’s opens each day at 11:30 A.M. and stays open throughout the afternoon and into the evening until Disney Springs closes for the night. During my first visit, I dropped in around 1:00 P.M; and while there were a few guests sitting both inside and out, I still pretty much had the place to myself which was great for exploring and taking a few photos without interfering with anyone’s meal. It would also be the ideal time for families to visit so kids could freely look around too. The real draw of Jock Lindsey’s is most definitely its theming. 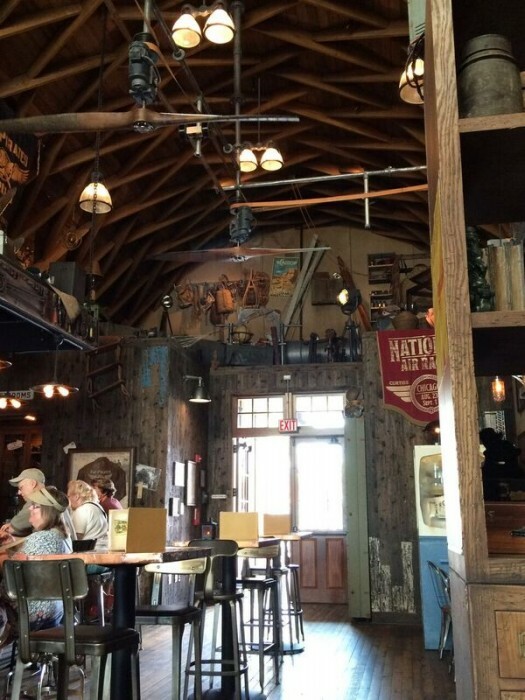 The interior truly resembles the inside of an airplane hangar; and every corner and shelf is piled with souvenirs and memorabilia Jock had accumulated from all corners of the globe, including a few Indiana Jones fans are sure to recognize. However, it’s worth mentioning that the Indiana Jones theming isn’t overwhelming. Many of the film references are subtle, and some are surprisingly difficult to find. Personally, I’m a fan of this design choice because it makes Jock Lindsey’s feel like an actual place that Indy may have visited instead of just an Indiana Jones themed bar. But if you happen to be interested in finding the Indy details at Jock Lindsey’s during your next visit, check out the SATURDAY SIX: The Six Best Indiana Jones References in Jock Lindsey’s Hangar Bar. The shelves are repurposed suitcases! 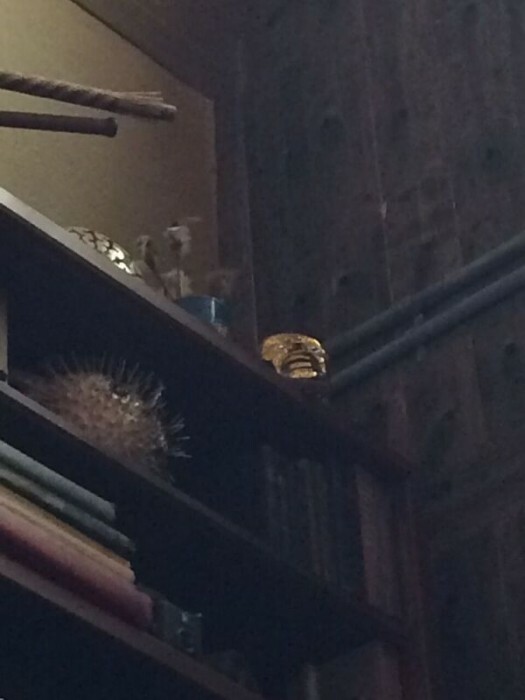 Does this golden idol look familiar, Indy fans? Remember when I mentioned that the references to Indy were subtle? Well… Yeah, that pretty much ends with the menu. 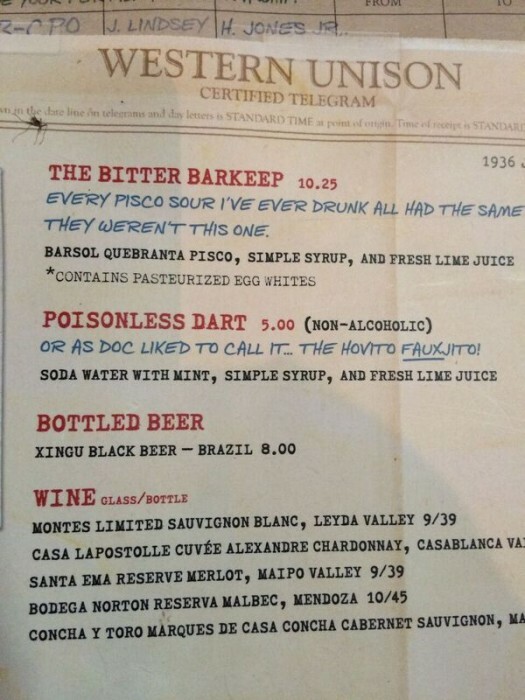 All of the appetizers and drinks listed in the menu are nods to the Indiana Jones films which names like the Cool-Headed Monkey and Anything Goes. Also, much like Trader Sam’s Grog Grotto, many of the drinks come in themed, souvenir glasses. The menu itself is fun to look at as it’s designed to look like a pilot’s log book and is filled with Jock’s notes, paper-clipped photos, and matchbooks. It also tells the story of just how Jock and Reggie came to Disney Springs. 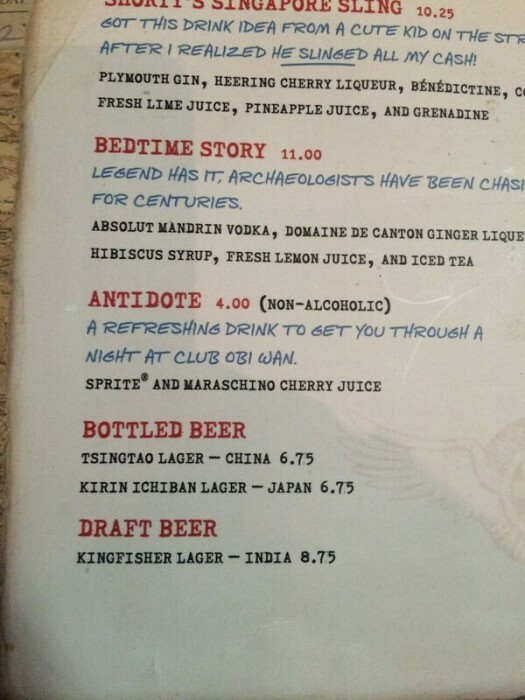 Guests are also given coasters themed after Jock’s favorite watering holes, such as Club Obi-Wan! It was also delicious and so refreshing! I loved the balance of mint and tangerine and would definitely come back just to try it again. The Poisonless Dart was the next non-alcoholic drink I came across, which also sounded tasty, and then there was the Antidote. Basically, it’s a Shirley Temple. I wish it was more original, but the Temple of Doom reference does earn it some points. The final choice for non-drinkers, which isn’t pictured, is the Diving Bell. Named after the famous booth inside Jock Lindsey’s, the Diving Bell is Simply Lemonade and watermelon topped with lemon-lime foam! Now let’s get to the appetizers, shall we? 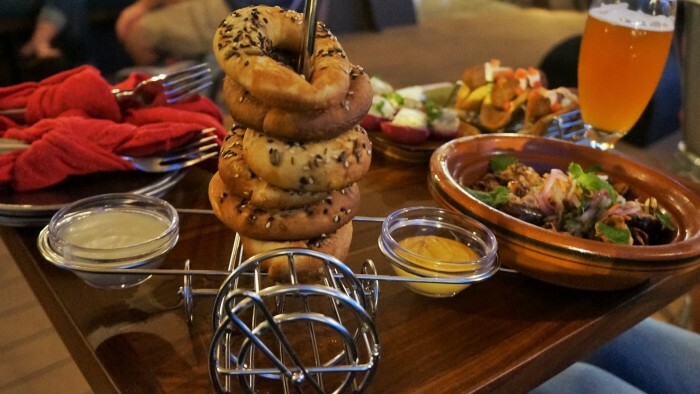 Jock Lindsey’s Hangar Bar currently offers nine different appetizers; and while I can’t personally attest to this, since I’m still a rookie, I’ve heard murmurs from regulars that the appetizer can be hit or miss. What I do know is that the menu has changed a bit since it first debuted last year, but the Air Pirates Pretzels at $10.50 and the Rolling Boulder Sliders at $11.50 have weathered the changes and appear to be the less adventurous and most kid friendly. I also found the appetizers to be a little pricey. I know it’s Disney World, so a steep bill is to be expected, but I have seen better. Take a look at the full update menu here. 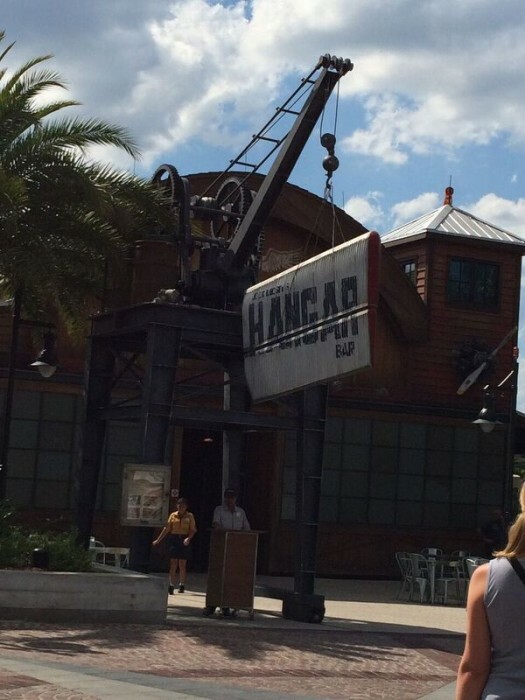 Jock Lindsey’s Hangar Bar allows guests to seat themselves and offers both indoor and outdoor seating. 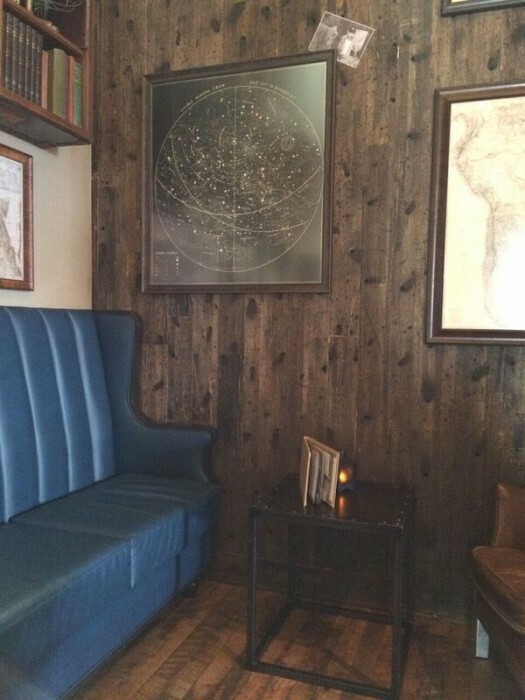 Inside, guests can sit at the bar, at high top tables, or have their pick from the eclectic, vintage mix couches and chairs. Then of course there’s the diving bell booth, which is naturally the most popular choice! I chose a little seating area with a booth on one side and two, mismatched chairs on the other. 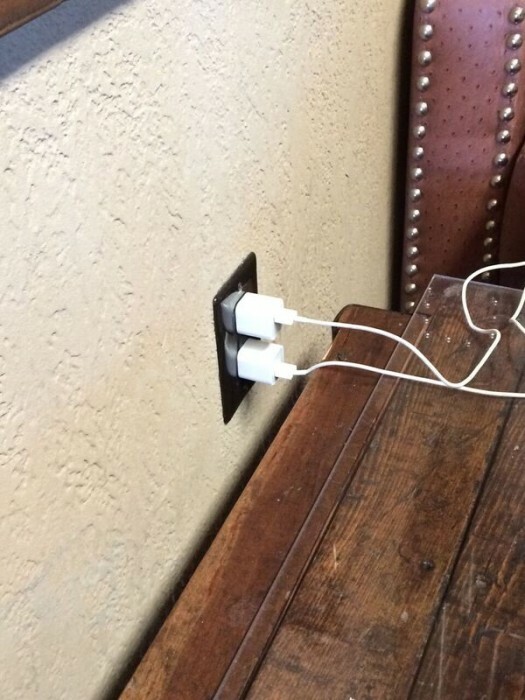 It was cozy and intimate, and offered a great view of the establishment, but the big win was the outlet for my phone! The back porch accommodated a lot more tables than I expected, and there was even additional seating on Reggie, Jock’s aptly named dry docked boat. If I hadn’t been so eager for A/C, this spacious seating area with excellent views of the water and The BOATHOUSE’s Amphicars would’ve made for a fun yet relaxing setting. Who wouldn’t want to enjoy an appetizer or a drink on Reggie? 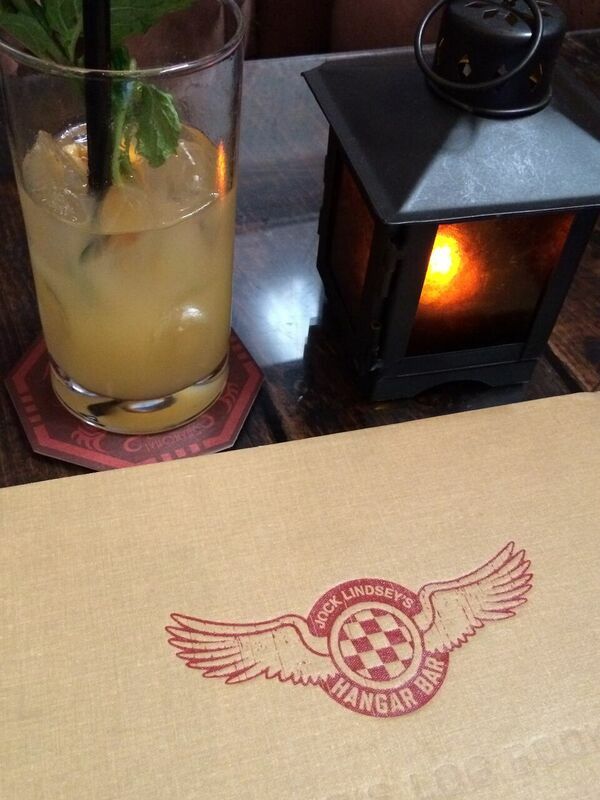 If you too are a teetotaler, don’t let the term bar deter you from dropping in at Jock Lindsey’s Hangar Bar. While it is a watering hole, Disney totes Jock Lindsey’s Hangar Bar as a family-friendly establishment and that was certainly the impression I received during my visit. There was no problem, or feared awkwardness, refraining from alcoholic beverages, and the atmosphere was surprisingly laidback and relaxed. I can’t believe I waited so long to try it out! Now, in all honesty, there are other locations throughout Walt Disney World that I would choose over Jock Lindsey’s for an appetizer or light meal; but the selection of non-alcoholic drinks, plus the establishment’s fantastic theming and easy atmosphere, make this new addition to Disney Springs a must-do for this teetotaler and for families and fans of Indiana Jones. This is my favorite thing on here! Can you please do more reviews like this? I’d love one on Trader Sams, as I’m dying to go, but don’t partake of the main attraction. I popped in once and it was beautiful. 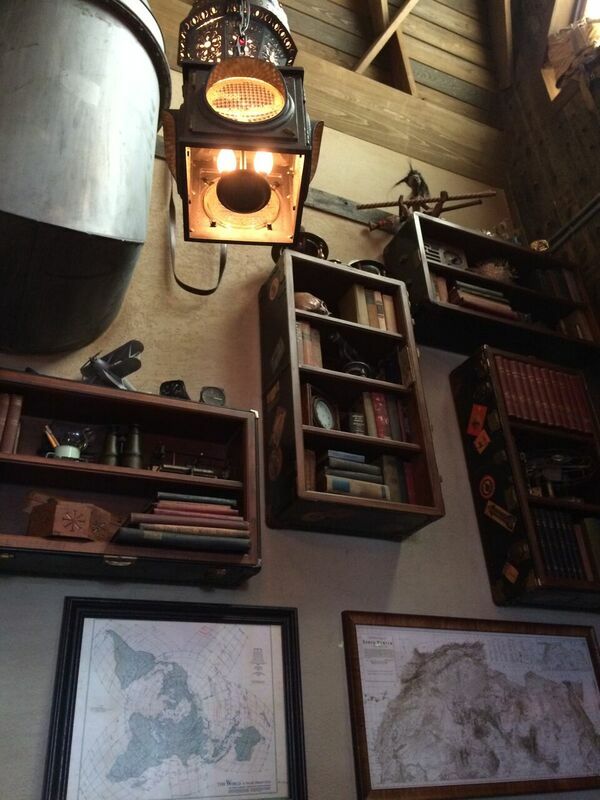 I loved the atmosphere, but not sure there’s anything for me to eat or drink. This answers all my curiosity about Jock Lindsay’s and I might even try it out now! I totally agree! So many places and special meals / dining events sound fun, but as I don’t imbibe, I have always been cautious about attending. Would they be worth the time, and more importantly the money, if alcohol was not a consideration. A regular “teetotaler’s update” would be most welcome! So glad to hear this post was of interest and hopefully contributed to your future Disney World Vacation plans! Stay tuned for more teetotaler posts to come in the future, and I’ll definitely put Trader Sams on my to-do list to review. Good review, but I do have one bone to pick (as someone who does drink, albeit moderately). First, let me say that we love children, and indeed Robin teaches 3 year olds, and loves it. The kids keep her young, and I get the benefit of a lot of cute stories about their antics during the day at school. However, we have a big problem with people bringing children into a bar (especially when they let their children SIT at the actual bar). Aside from being inappropriate, there are other problems. Even though we love children, we like to be able to retreat to a quiet place where there are not a lot of screaming children around. 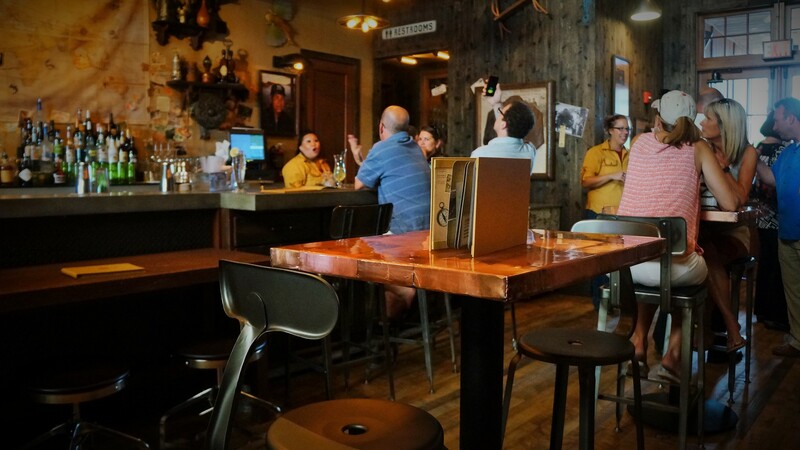 One would think a bar would be a perfect place, but more often than not, we’re finding no respite there (not only at Disney, but also at bars where we live). In addition, adults sometimes like to engage in adult conversation which is inappropriate for small children to overhear. When we are in a bar, we don’t want to have to be censoring ourselves because of the little ones. I’m sure many of you are going to say “if you don’t want to be around children, just go to a bar off-site”. In our experience, that doesn’t help. No kids yet, but I couldn’t disagree more. While I’m perfectly ok with bars and restaurants having a no kid policy, I appreciate the ones that allow them- or even cater to them. I lived in another country, and one of my favorite strips of bars had a playground in the middle. Parents would go drink and when the kids got bored they could go across the street to the playground. Most of my friends who have kids will baby carry to the bar. One of my friends is hosting a kid-friendly barhop via a rented Trolly this weekend. When you have kids your life shouldn’t stop- and it is good for kids to see responsible consumption of alcohol by adults. So I guess you would have no problem with the guy we saw at the bar at POR bellied up to the bar taking tequila shots… with his infant son in a carrier on his chest. There is a place for kids (actually, many places at WDW). Bars are not one of them. While kids might see responsible consumption of alcohol by adults, they are pretty likely to see plenty of irresponsible consumption too. Excellent work Savannah. 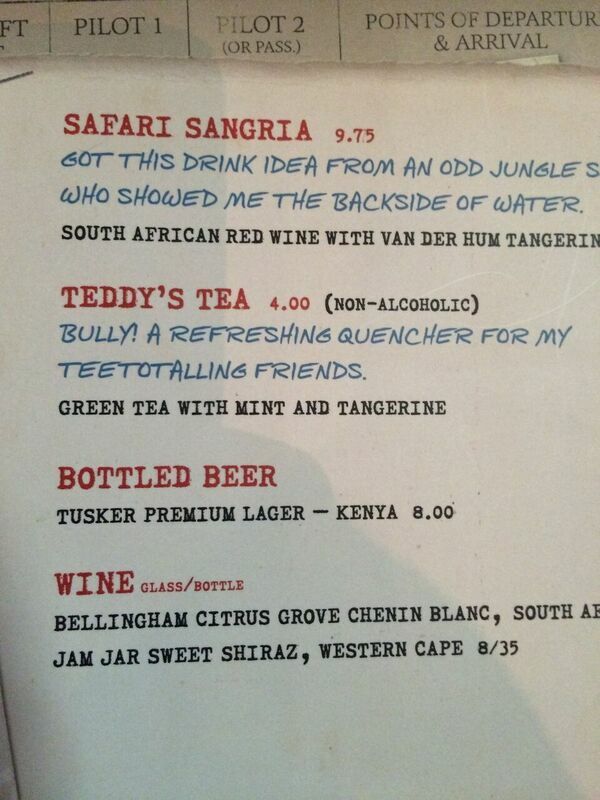 How about a ‘drinking around the world’ for tee-totalers in Epcot? As a *very* occasional drinker, I appreciate reviews like this. It’s very refreshing!